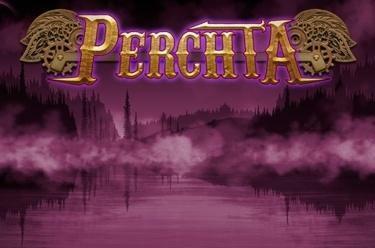 Play Perchta™ online for free now! 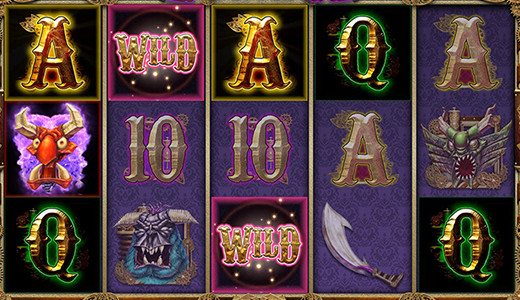 Perchta™ is played on 5 reels and up to 25 win lines. Your goal: Land at least 3 matching symbols along a win line without interruption starting from the left. Not afraid of anything? Wait until you see these gruesome faces!